Jesus took his last meal with one man who was in the process of betraying him, and eleven more who would shortly desert him. Not much company when facing what Jesus was heading into. 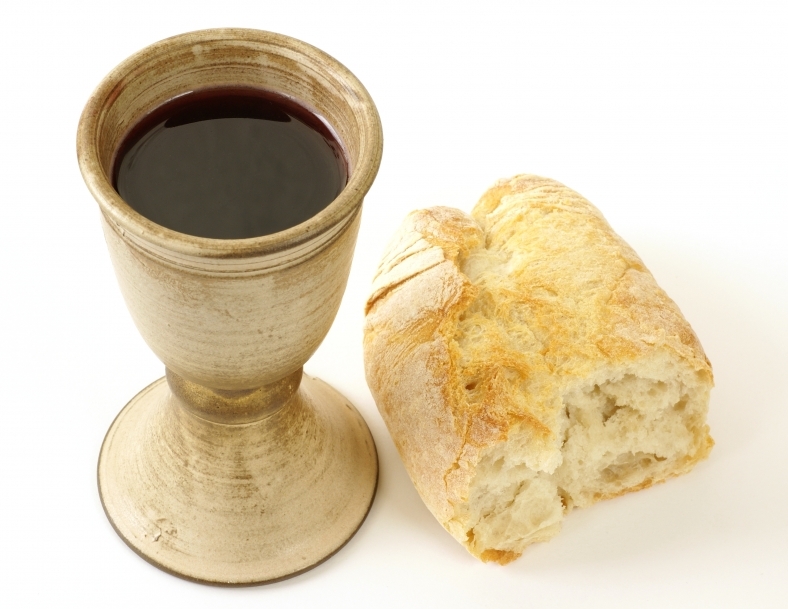 Yet, to this table of failure, disappointment, and betrayal, Jesus brings something special, something entirely new – bread and wine as his own body and blood. He offers his body and blood, not to those who have made unwavering commitment to him, not to those who have no sin, not to the ones who love him, but to the ones he loves, the ones he is committed to, the ones whose sins are expunged by this very body and blood. Sharing this meal with Judas shows us what loving one’s enemy looks like, what the Gospel itself looks like when put into practice.